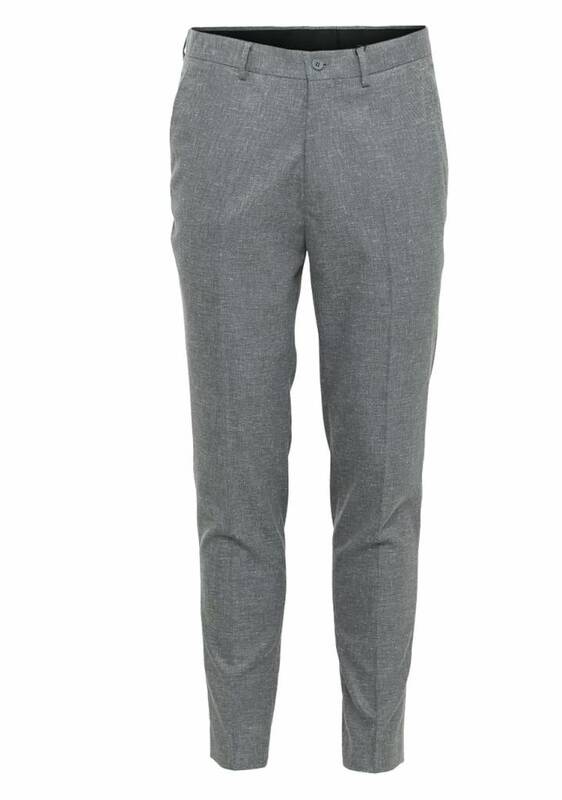 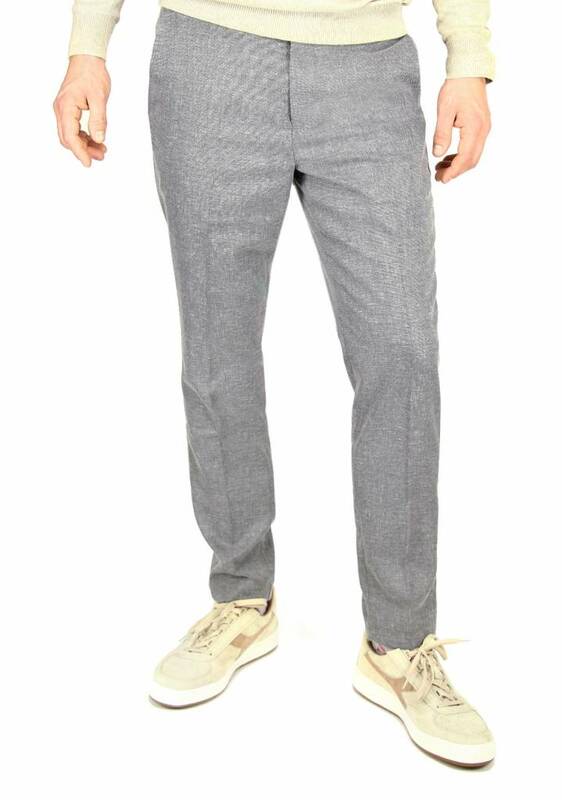 Clean Cut Copenhagen pants in grey with a slim-fit. 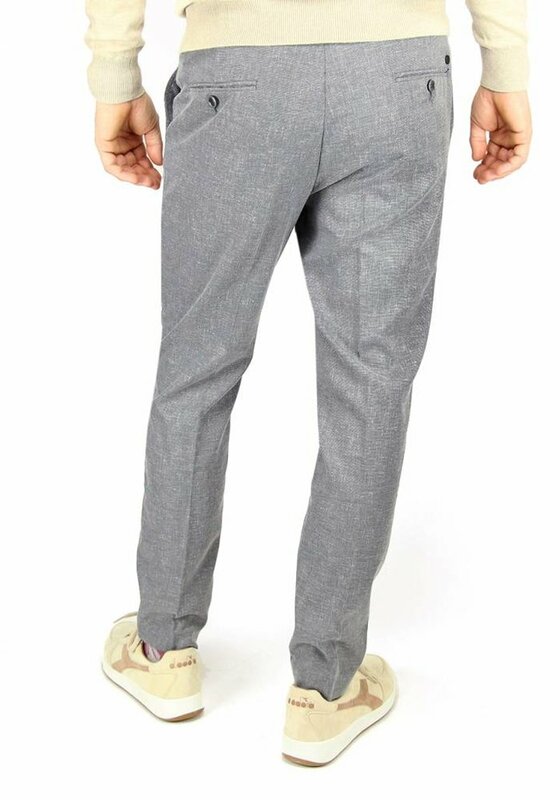 The pants are very comfortable due to the addition of stretch! 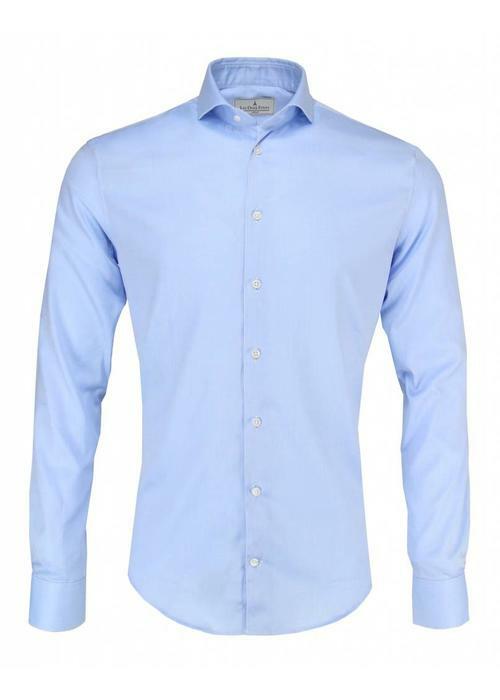 Apart from the side pockets en back pockets, the design has been kept clean.This makes the trousers a bit more sporty and they can easily be combined with a shirt, waistcoat and sneakers for a sleek look. 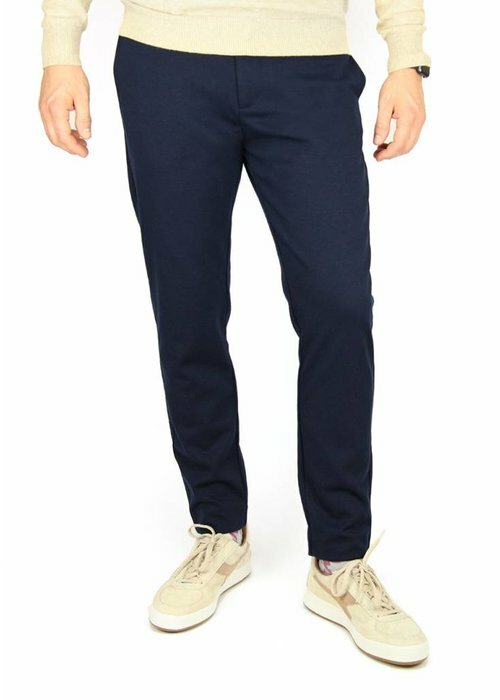 The Clean Cut Copenhagen Barcelona Alba Pants are made of 94% polyester, 5% linen and 1% spandex.